To increase interest in the game, some of the card rooms began to offer higher payouts for certain hands of cards; players who received an ace of spades with a jack of clubs or a jack of spades received a 10:1 bonus. Thereafter the game of 21 became known as blackjack because of those two cards. The game of blackjack remained more or less unchanged until the 1960's when mathematician Edward Thorpe proved that the house edge could be virtually eliminated. With the help of computers, Thorpe and his colleagues calculated the most advantageous way to play every possible card combination. Based on this research, a set of moves known as basic strategy was developed, and then modified by experts over the years. Basic strategy led casinos to develop countermeasures to control losses, and today you will find slight variations in blackjack rules depending on the casino you are in. 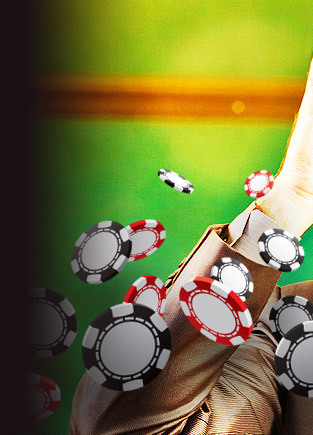 Generic basic strategy is designed to be used against the baseline rules of blackjack. With basic stategy the number of decks used in a game has no bearing on the situation. 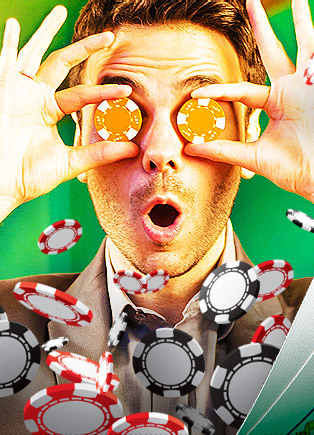 Each recommended play does not guarantee that you will win, but offers the highest odds of winning with any particular hand. 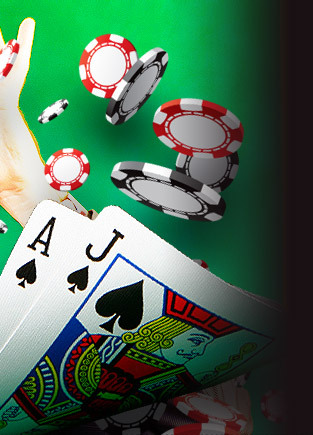 Understanding basic strategy can make the difference between winning and losing, and blackjack is the only casino table game where players can employ skill to affect the outcome of their play against the house. 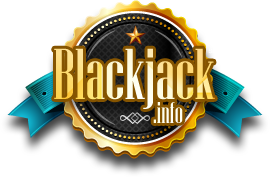 © 2002-2019 Blackjack.info may link to third party websites and software. We do not endorse, and are NOT responsible or liable for any third party content, products, or services available from such websites. Online gambling may NOT be legal in your jurisdiction. Do NOT gambleonline unless you have verified that it is legal for you to do so.